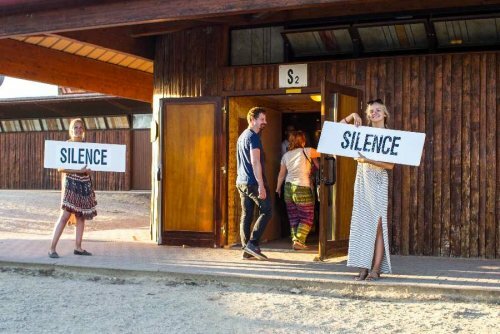 At Taizé, silence has a central place. Some young adults spend the whole week in silence. At every prayer, all are invited to pray in silence for a long time, in the middle of the service. Some young people feel the need to take a step back from the crowd and from the daily programme. A few places are intended for spending a longer time in silence, like the St Stephen Spring or the village church. 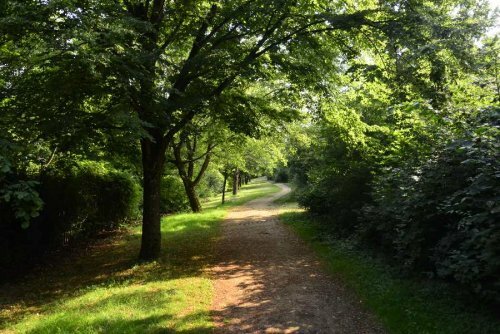 During a big summer week, one young man from Germany, Lukas, shared his reflection about the silence. Below he gives us some ideas he associates with silence, with a short explanation for each one. In daily life, we are permanently confronted with problems, tasks, and struggles. Sometimes I feel the need to get free from all of this. We always receive a lot of expectations from those who live around us. Silence is an opportunity to focus on the things I really need from myself. The state of emptiness that goes with silence allows God to speak to my heart. How often are we not distracted from the call God directs to us? Within silence I enter a room in which I can encounter my true self, without the masks I usually wear in front of others. In a personal relationship with God, I can trust him with all my heart. As a consequence of this renewed trust, the presence of God can fill my entire life. Silence is the first fruit of this. Like a child who trusts his parents, silence makes it possible for me to feel comfortable and full of trust, in God’s hands. In silence, I wish to abandon myself into God’s hands, in order in my turn to respond with love to the love he has for me.